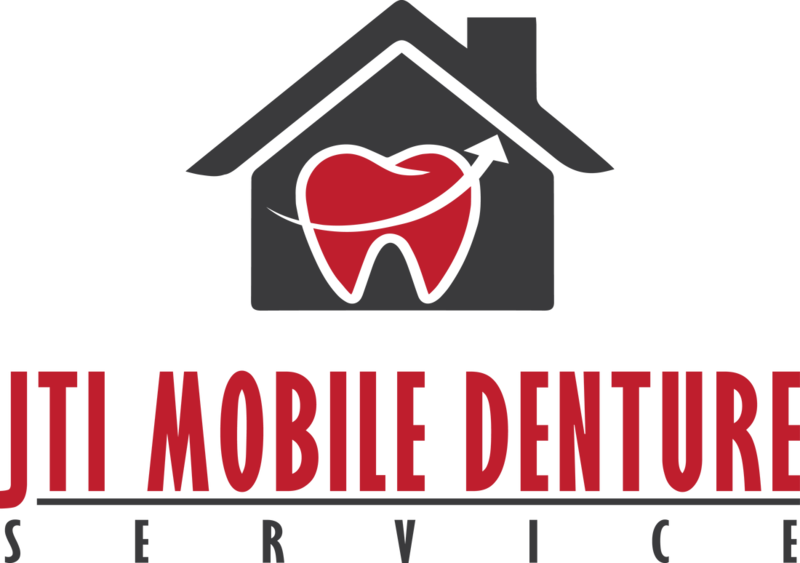 ​Mobile Denture Service - now available! Sometimes it is just easier for the denturist to come to your home to have your dentures made, fixed or repaired. Our goal is to make the process of getting new dentures or repairing/relining your old dentures as easy and stress free as possible. House calls are always available within 1 hour of Kitchener Ontario's downtown core. This includes but is not limited to Kitchener, Waterloo, Cambridge, Guelph, Fergus, Paris, Brantford, St. Jacobs, Elmira, and Woodstock. Dentures that are made via house calls to your home are made with the same high quality materials and craftsmanship as the dentures made in clinic. You can rest assured you will be receiving the best care possible in the comfort of your own home. We bring all tools necessary to complete the work properly, all that is required is a sink with running water for us to do our job. If you are someone who has mobility issues, does not have transportation, or are just embarrassed to be seen entering a denture clinic because you don't want anyone knowing that you wear dentures, then please contact us by calling (226)215-4344, contacting one of the offices on the contact page, or sending a message using the form below so that we can setup an appointment to assess your situation and come up with a treatment plan that is right for you. RETIREMENT HOME AND LONG TERM CARE FACILITIES - CLICK HERE to find out how we can help your residents with their denture needs without leaving their home. DENTAL AND DENTAL HYGIENE CLINICS - Want a denturist to service your edentulous patients so that you can focus on the core fundamentals of your practice? CLICK HERE to find out how we can help. Please provide contact details and a detailed description about what you would like a consultation for.